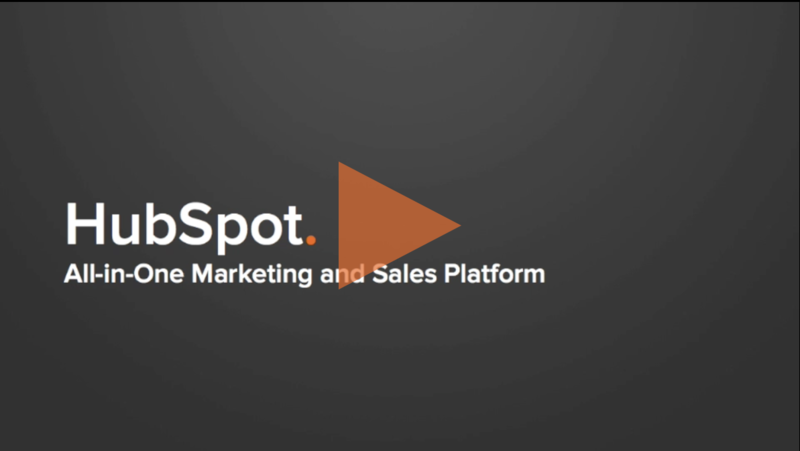 HubSpot’s all-in-one marketing software brings your entire marketing funnel together into one platform for more control and better results. When it comes to HubSpot, we’re considered to be one of the very top experts in the country. We have installed and executed inbound marketing programs built on the powerful HubSpot software platform for dozens of businesses of various sizes all across the country. It's the #1 Inbound Marketing Software in the World. HubSpot is truly an all-in-one marketing software that allows you do everything from create website pages to send email newsletters and schedule social media posts. Most businesses find that, with HubSpot, they can actually eliminate many other third-party tools they are using, and possibly paying for, further providing a return on their investment. Plus, the ability to pull all of your analytics and data into one place allows for the most accurate reporting and optimization to your online marketing efforts. ARE YOU LOOKING FOR A WORLD CLASS SOLUTION? HubSpot is known for its blogging software, but inbound marketing is not just about blogging. Learn more about this awesome and easy-to-use tool. Finding new customers is crucial to every business. In today's digital economy, if you are not being found in search, you are simply not getting found. Using the revolutionary "social inbox" and social publishing tools, HubSpot clients have achieved great success! Learn more about social media here! All-in-one means that you don't have to go to Google Analytics or other sources to see everything that's happening with your marketing. Get hands-on experience and see how the world’s most powerful all-in-one marketing software will revolutionize the way you market your CPA, consulting, law or other professional services firm. Complete and submit this form now to schedule a demo.